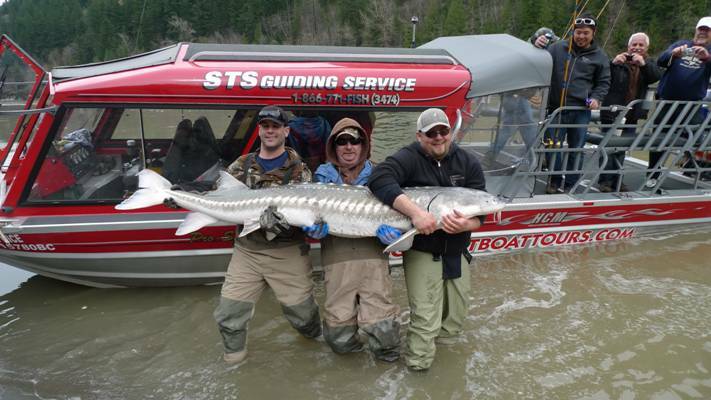 As posted on our home page, Due to extreme high water we have cancelled all Fraser Canyon trips until July 25, 2011. We will be resuming our normal schedule and adding dates in September to accommodate all groups wanting to experience this incredible trip. 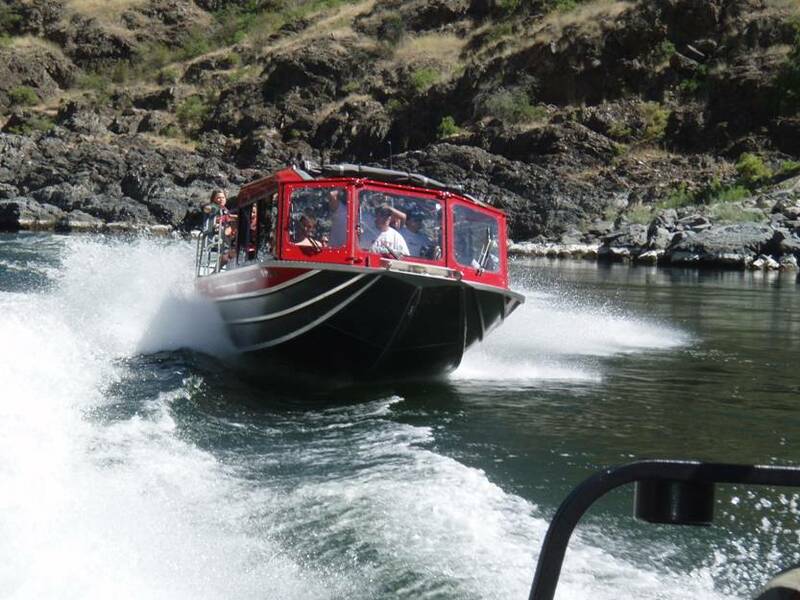 While we wait for the Canyon waters to settle down, we are offering tours from Mission to Rainbow Falls & Harrison Lake Tours Please call or e-mail us for information on these tours. As mentioned above we are offering some great alternative trips while we wait for water to calm down. 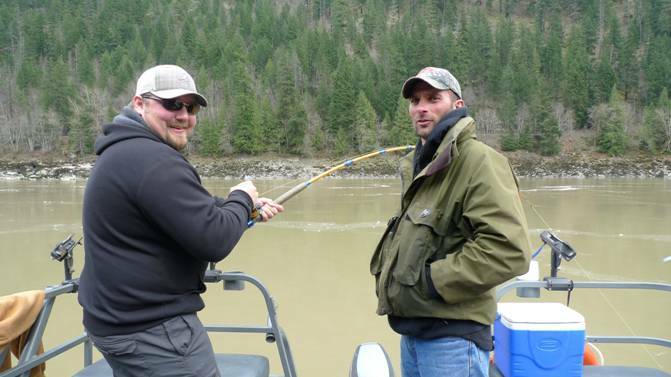 Last week we departed from Mission and headed up the Fraser into Harrison River and onward to Long Island. We have several camps that we can visit for exploring and shore lunches. 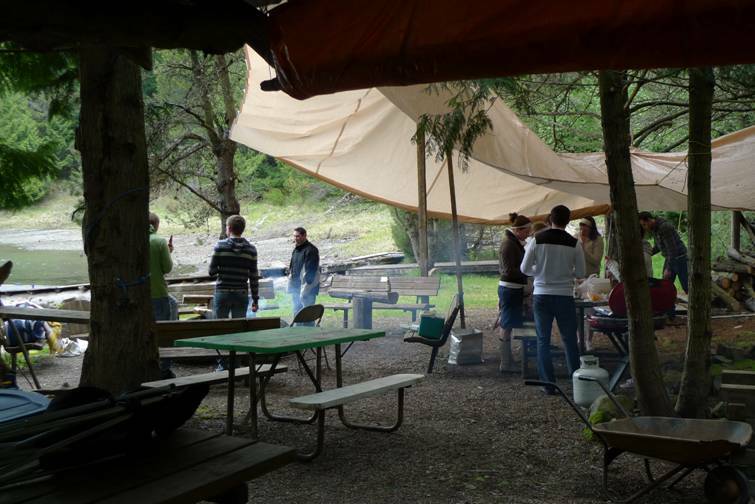 Our Long Island Camp offer protection from weather, tables for preparing lunch, open style camp fire pit and out houses. 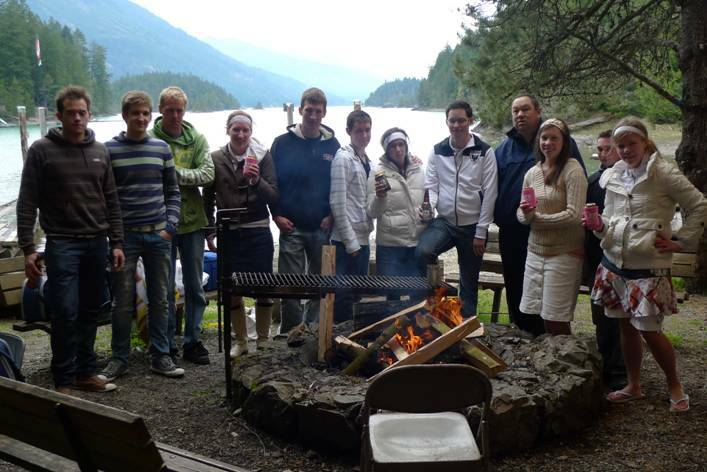 This group enjoyed our camp, cooked up a nice lunch before returning to the boats for the Journey back to Mission. We can`t wait to get started on our canyon tours. If you`re looking for a private group trip it is best to call or e-mail us. If you are wanting to join one of our pre-scheduled trips, just check out our home page for available dates or e-mail us. 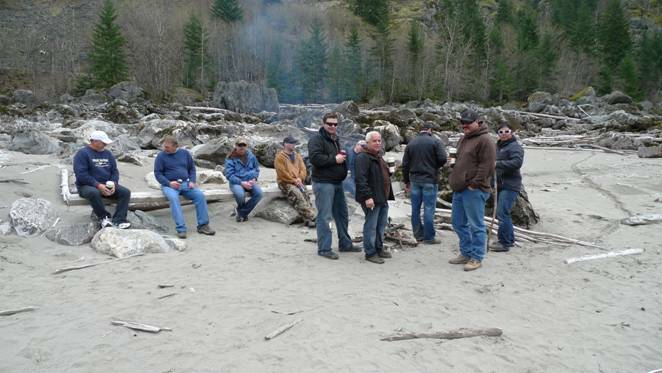 This group managed to get out before the high water came, we had a blast in the canyon. If you like Wild & Wet, August and September are your best two month. 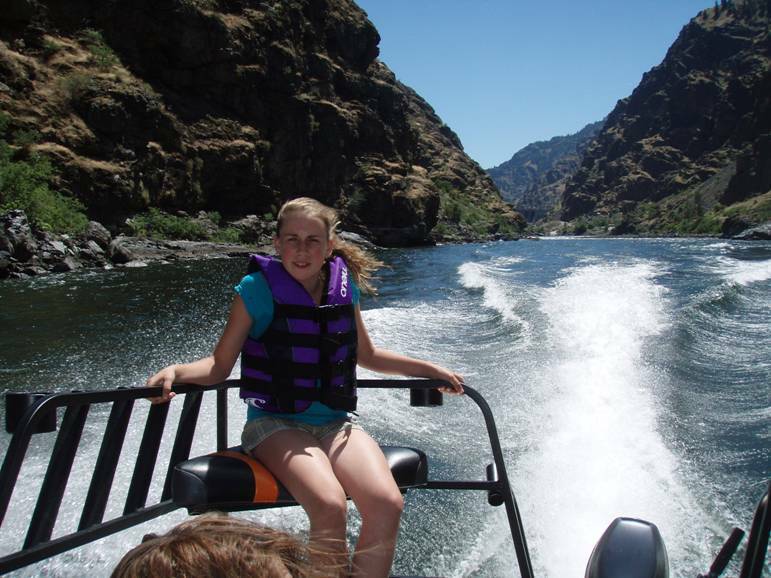 You are currently reading Whats`Happening on the Water at Hells Gate Jet Boat Tours Blog.